Yup! And it's so refreshingly NOT just an advertorial. 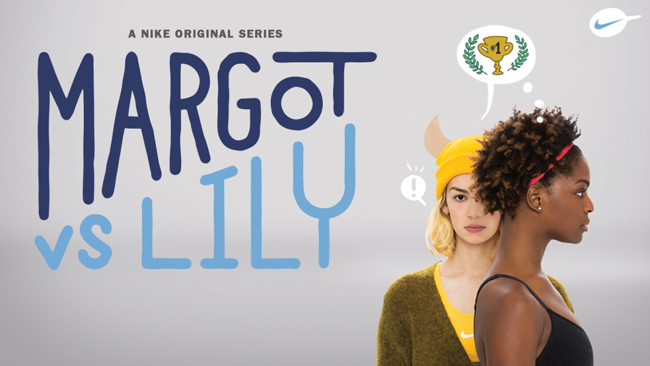 This is Margot and Lily - a story about 2 sisters with polar opposite lives and their personal growth. Each webisode is only about 8 minutes long but filled with relatable real-life situations that make it quite addicting (I am anxiously waiting for the 3rd installment :P). Who is Lily - a successful fitness vlogger with the nickname “LilyNinja.” Her commitment to her channel has meant less time for making friends. Meet Margot - a social butterfly who just got fired from her job and likes to party. WHICH SISTER CAN YOU RELATE TO? I hardly ever publish press releases anymore because frankly, I find most of them uninteresting and too much of a hard sell but this one's different. Yes there are product placements but I find the way it's done here to be quite entertaining. Lily and Margot don't just have different personalities, they also have different personal styles and I love how Nike showcases not just their performance wear in everyday scenarios but also how to incorporate their pieces into street wear for when you're not working out. I am personally more of a Margot but I push myself to be a little more Lily once in a while just to keep things balanced. Did this inspire you to get dressed and work out? Maybe all you need to do for that extra push is to put on a sports bra and some sneakers! Ah i need Margot in my life... i need more encouragement though! Lol! Im more of a Margot when Im younger. Now Im a Lily because I hardly go out and make friends! I just got back from running after 2 years! Not to get slimmer but to feel healthier. I think I am more on Margot side, I love meeting with my old-time friends! I'm a bit of both! I now find parties too loud and too tired to work out haha. So cute. I guess I have a Margot and a lily side of me. But most importantly, I can't wait for the third installment. I am both, couldn't live without the new and the old! It's the first time I hear about them. I think I am more Margot and I need a little bit of Lily too in my life. Interesting! I'm probably mix if these personalities. This is a very interesting campaign! I watched the 1st episode and I already can't wait to watch the next. LOL! 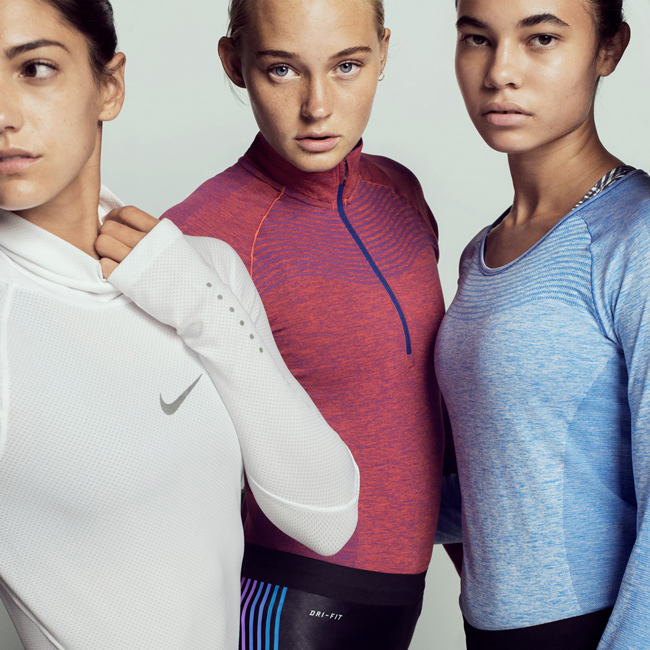 As a marketer, I think Nike is trying to reach/target the millenials because this age group is more into web-based videos and hardly watch TV nowadays. It's still not the case here in the Phils. but I think we're going in that direction. So cute! I know exactly what it feels like to have a sister who's your polar opposite. My sis and I are like that. She's a fashion designer and I go through life in shirts and leggings/shorts. I'm a writer, and she hates writing. Lol!